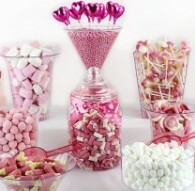 A Wedding is one of the most important days of your life, so why not let Frozen Pleasures help you create that WOW factor from the moment your guests arrive. 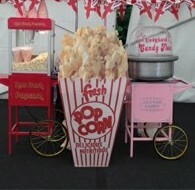 If you are looking for that something a little different for your wedding reception why not take a look at our mobile Ice Cream Bicycle, our Victorian Popcorn and Candyfloss cart , our Vintage Candy Cart, or even our Slush machines. 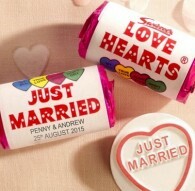 Swizzels Matlow now offers white Wedding Love Hearts which read ‘just married', they can also be personalised with your names and wedding date! 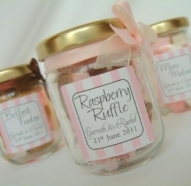 They make wonderfully nostalgic little wedding favours for your guests and can come packaged in their own little box. 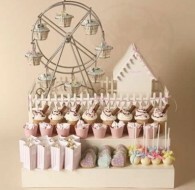 Offering an extensive range of mouthwatering and contemporary creations from ornately tiered wedding cakes to stylish and sumptuous cup cakes. 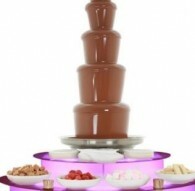 Fruits & Fountains is a Surrey based company offering affordable mobile cart food entertainment for corporate events, weddings, office parties, birthday parties, christmas parties and so much more. Blackwoods of Blackpool is the oldest company in Blackpool still making Blackpool Rock in the same family ownership. 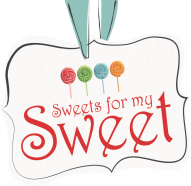 Set up by my grandfather in 1944, R D Blackwood Ltd is experienced in the manufacture of Sugar Confectionery and very proud of its product. Add the ultimate WOW factor to your event - whether it's a Wedding, Corporate Event, Party or Bar/Bat mitzvah we will have a package to ensure your guests are tickled pink! We can supply MiniOs in larger quantities for that landmark birthday party, your wedding day, christening, in fact any family and friends celebration. 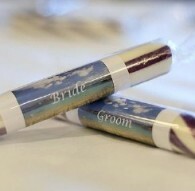 Let us help you make the occasion extra special. 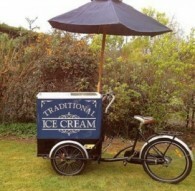 Retro Scoops provide traditional ice cream bikes to weddings, serving luxury award winning Yorvale ice cream. 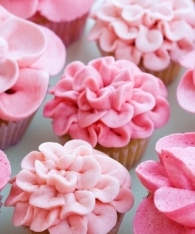 Guaranteed to WOW your guests! 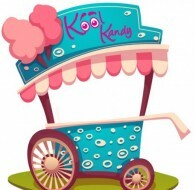 Kool Kandy are a FULL TIME family run business offering a variety of products and services to make your party or event special at the best prices around! 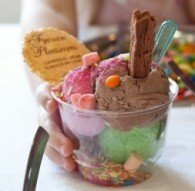 The Ice Dream Experience based in the heart of Lancashire is just that. 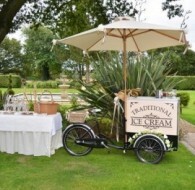 We serve premium quality real dairy ice cream from traditional ice cream tricycles giving any event a unique centrepiece attraction. We are personalised rock specialists, it’s what we do. We don’t try to be anything else. What we don’t know about rock isn’t worth knowing. 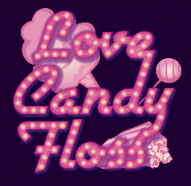 An attended white Candy Floss machine serving unlimited freshly spun Candy Floss in your wedding colours. 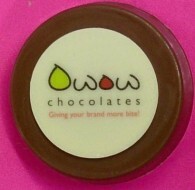 25 flavours to choose from. 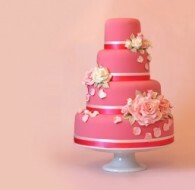 Whether you would like us to hand make sugar flowers, create a piped embroidery design to your cake or produce a simply stunning contemporary design, we will make the cake of your dreams. 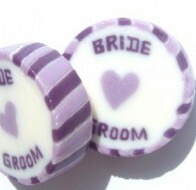 Wedding sweets, sweet bars, party bags and wedding favours from Keep It Sweet will impress all your guests on the big day. 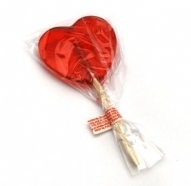 At the Chocolate Fondue Company we are committed to the highest standards of integrity, excellence and performance in dealing with each and every one of our customers.